Starting in 2016 Rachel started working at Like a Lion as one of the first two full time staff members. Her daughter spent most days with her in the office making work a little harder and a lot sweeter! Maddy also became one of the first two full time staff members in 2016. This was also the year that she graduated from IUPUI. And in August of 2016 Maddy got engaged to her now husband Kenn! Sara graduated from Cedarville University in 2016 and returned to Indy. As soon as she returned she jumped right back into Like a Lion. And even though she was working a full time job she volunteered at Like a Lion everyday! Olivia came is as Like a Lion’s first ever intern! She was a student at Ball State, studying communication. Her heart for the community was clear from the minute she walked in. She stayed committed to the kids even once her internship was over. She came back to visit many times during the school year. Sydney, who came in to watch Diana’s daughter, turned into one of the most dedicated volunteers. 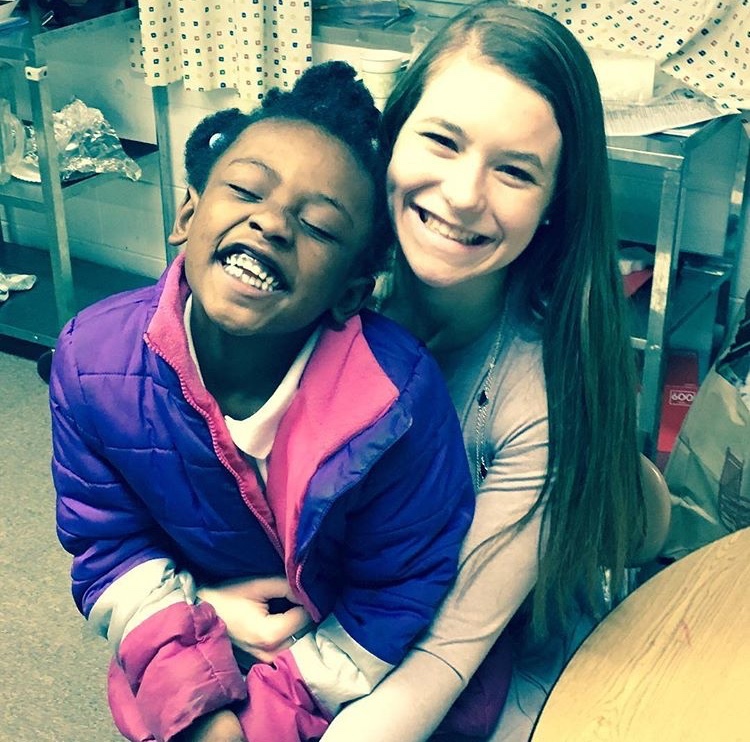 She committed to volunteering daily in the summer and multiple times a week during the after school program. She sought out ways to dive deeper and did a wonderful job outreaching to other to get them involved with Like a Lion. MJ, Meredith and Jordan were all students at Heritage Christian High School. 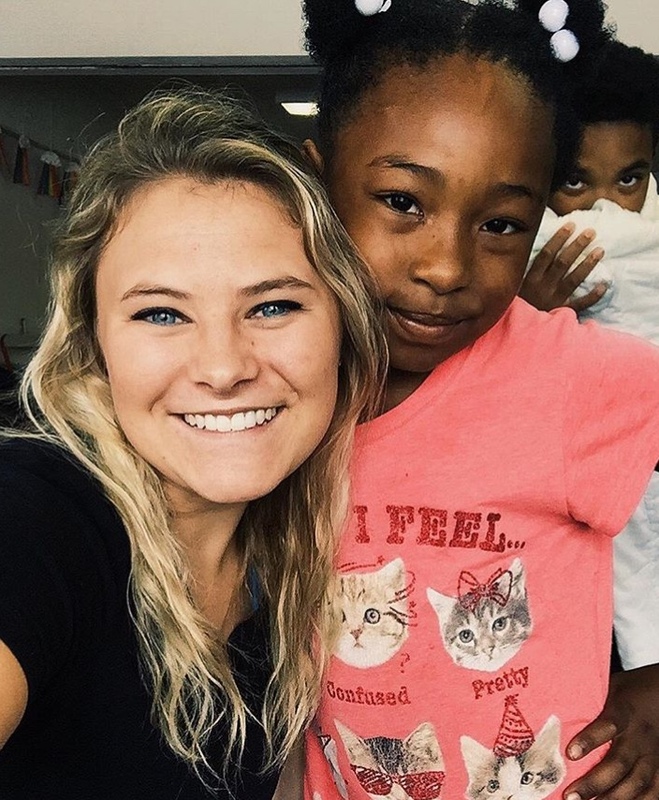 They began volunteering at the beginning of 2016 and dedicated many days a week to serving the Like a Lion students. They were consistent, loving and so much fun for the Like a Lion students. They were able to relate to them on a new level and provided many positive influences. Like a Lion served 20 kids during the 2016-17 year. 62% of the students served during this year were returning students from the 2015/16 school year. In 2016, Like a Lion was finally able to pay 2 of their founders full time salaries. They also has 2 additional part time positions opend during the summer and 1 part time position for the after school program. Students received HW help, dinner, bible study, worship, STEM and social emotional learning opportunites. Students were dropped off and picked up from program by parents. Like a Lion finally began to operate 4 days a week. Like a Lion received their largest donation to date, $15,000 from a family at the beginning of 2016. This set them up to be able to pay staff and increased their stability. Like a Lion hired their first intern for the summer. Like a Lion stopped providing transportation, increasing parent responsibility. 2 of the founders were hired on as full time staff.